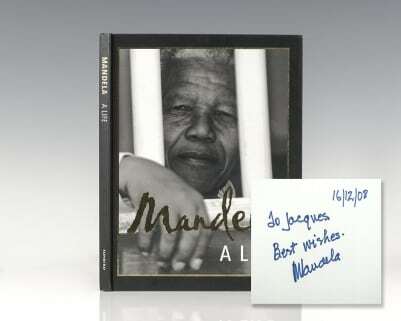 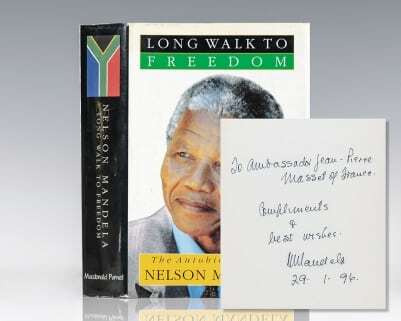 "The Nelson Mandela who emerges from his memoir is considerably more human than the icon of legend Mandela is, on the evidence of his amazing life, neither a messiah nor a moralist nor really a revolutionary but a pragmatist to the core, a shrewd balancer of honor and interests. 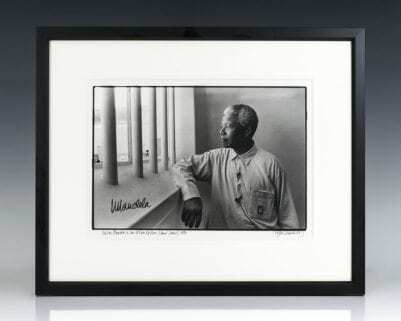 He is, to use a word unhappily fallen into disrepute, a politician, though one distinguished from lesser practitioners of his calling mainly by his unwavering faith in his ultimate objective, ending white minority rule" (New York Times). 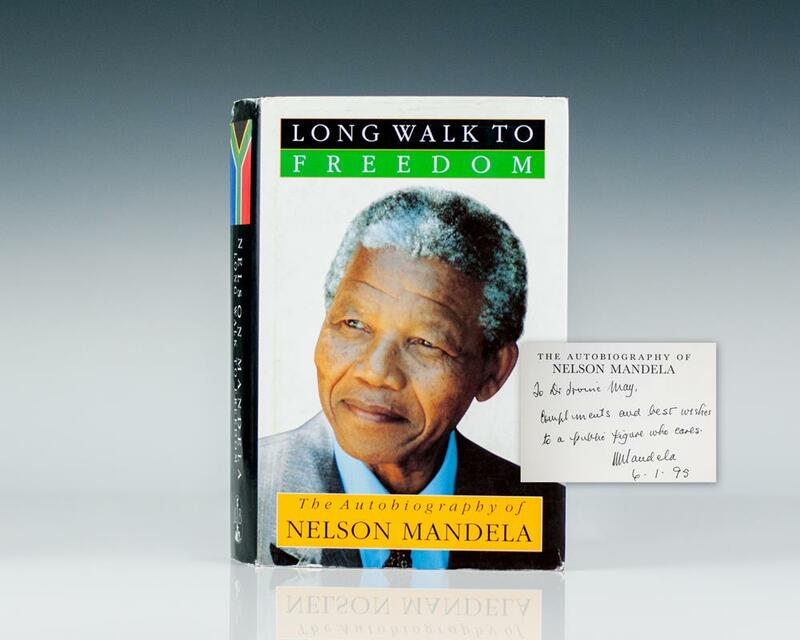 Long Walk To Freedom won the Alan Paton Award in 1995. 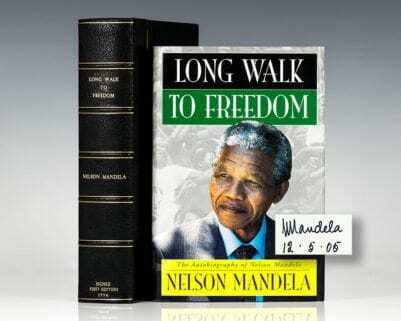 It was adapted into a film titled Mandela: Long Walk to Freedom directed by Justin Chadwick, written by William Nicholson, and produced by Anant Singh, starring Idris Elba.